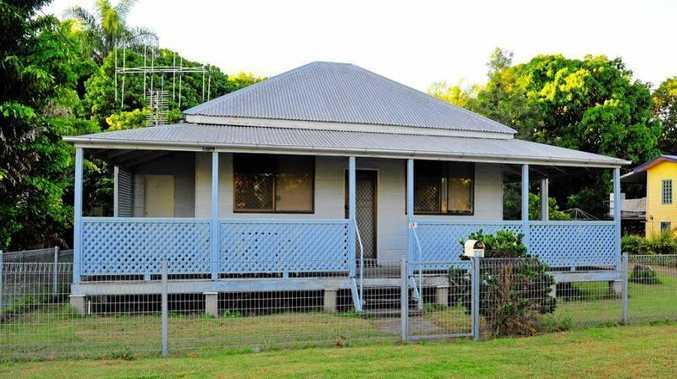 Three bedroom, 1100sqm block: Is this Qld's cheapest home? BECOMING a real estate mogul is all about risk and reward - there is no point sitting on the fence waiting for a fortune to drop into your lap. And a house in North Bundaberg might come with some inherent risk but the reward could be astronomical if you are brave enough to buy. In what could be the cheapest house in the state, at $120,000, the Station St property could be your first step into the real estate market. 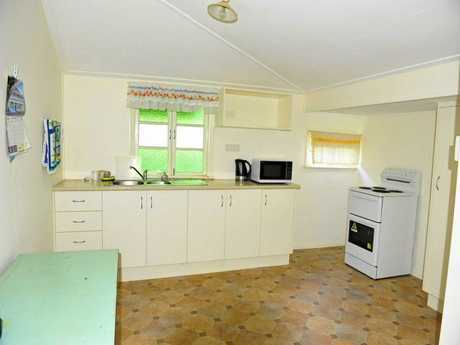 With three bedrooms and a study, 1100m2 of land and space for plenty of cars, you might ask why the white-timber cottage is so cheap. Are there ghosts? 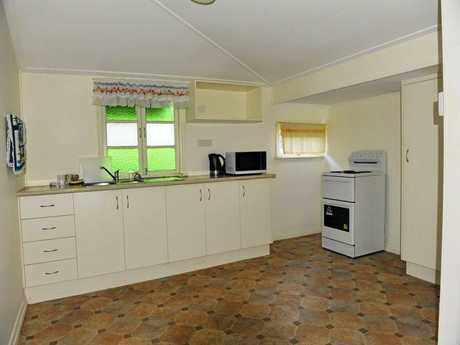 Was it built on an ancient Indian burial ground or is the kitchen in the same room as the toilet? The answer is no to all the above questions, the reason for the low price is the house was flooded. For the first and only time in three generations when the Burnett River broke its banks in 2013. Not for one second are the residents who own the home running for high ground with the sale, as Gordon Reid explains. "My mum has had to move to Rocky to be close to me for health reasons," Mr Reid said regretfully. "In the 60 years my family owned it it only flooded once - up to the gutters. 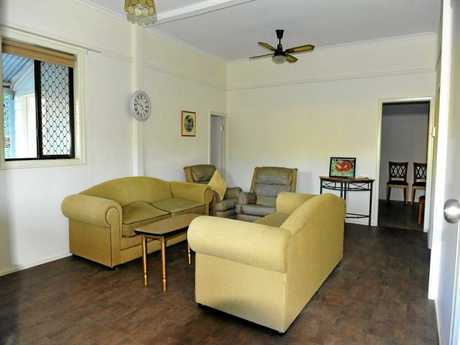 "I have fond memories as a child spending time in the house when my grandparents owned it." Bundaberg's Michaels Real Estate listed the property for a quick sale and said it was surely the cheapest in town - if not the state. Real estate agent John Solito said the partly renovated house would be perfect for investors wanting to see a rental return. "This sale will come along once in a blue moon," he said. "It will sell fast."